Today South Koreans find a solid support when buying gold thanks to the actions of the South Korean government that in 2013 adopted a forward-looking approach and founded a spot gold market, the Korea Gold Exchange. 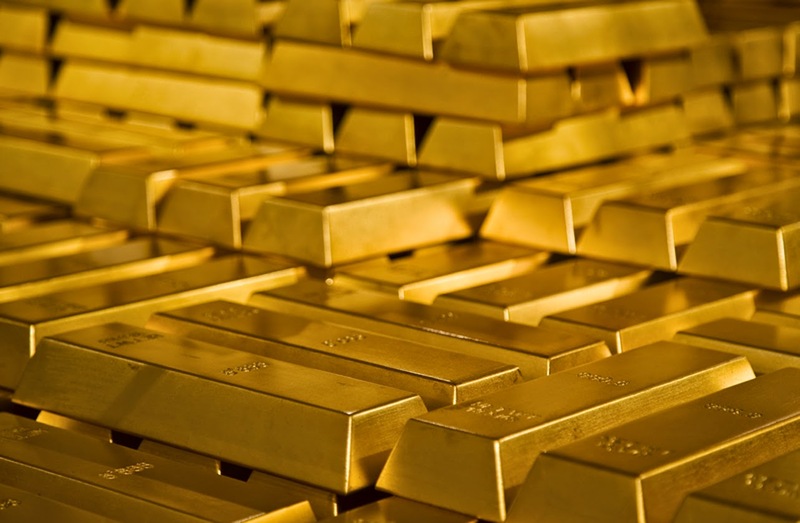 The government noticed that every year nearly 110 tons of gold were traded, but the amount of collected taxes did not correspond with this figure. It was later discovered that the country was losing a lot of money on physical gold trades as more than 60% of gold passed through the black market. Thus, in an attempt to end the illegal gold trade South Korean government established the Korean Gold Exchange. The new born Gold Exchange is a part of Seoul’s initiative to undermine the black market. It opened in March 2014 and now serves as a marketplace for physical gold trades. 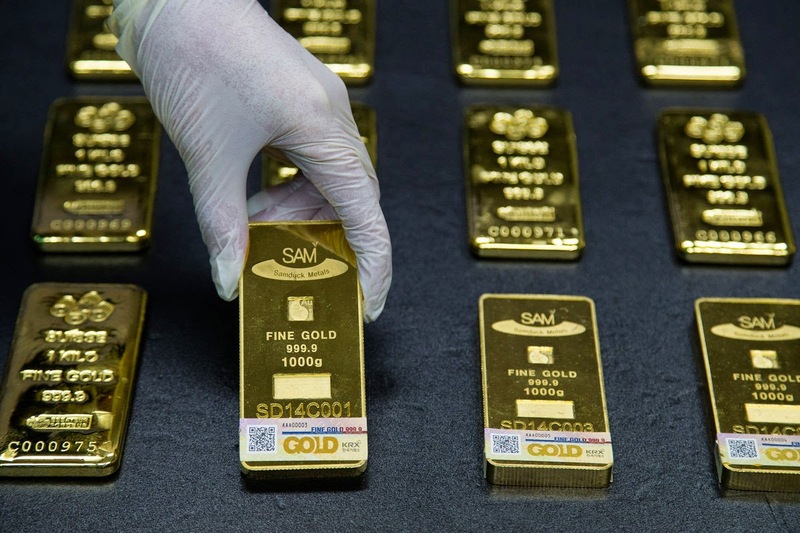 Korea Gold Exchange trades one-gram units of gold, delivers one-kilogram units to the spot market, and provides gold bars to major financial firms of the country. Experts say that despite the fact that the South Korean market is small, this new innovative exchange can provide an overall boost for all Asian markets, as it allows for more liquidity. Needless to say that not just institutions but also the general population will now have more opportunities for investing in gold in order to preserve their savings. So far this year is witnessing a positive change in gold trade. The number of “underground” gold transactions has declined and the idea of investing in gold has sparked an interest in the South Korean population. The country is the world's seventh-biggest gold producer, however when it comes to investing in gold there is still a long way to go. South Koreans see gold as an alternative to traditional investment tools, mainly owing to the fact that – even during economic instability – it can be exchanged at every moment and in every country. People buy gold to preserve their savings in case of financial troubles, country's debt and decreasing value of other stocks. The interest in buying gold is growing in South Korea. But people who want to aim further seek other opportunities to achieve the desired financial independence. And every day more and more Koreans find this opportunity thanks to the online store of Emgoldex. The clients of Emgoldex build their own gold business buying gold and receive a high and stable income. Share this article in your social networks and make the most of this promising asset!